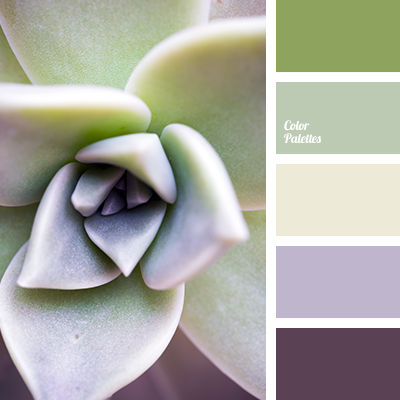 Colour of gray pebbles is the main in this palette and the rest of the composition is built around it. 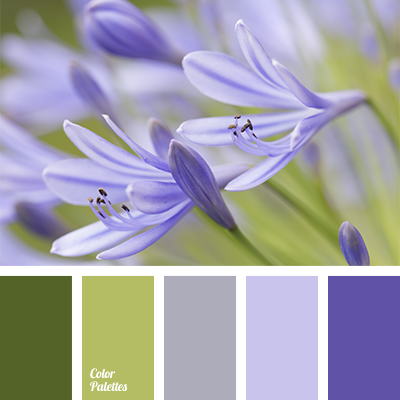 Pastel, calm shades actually transmit the matt structure of the colour. 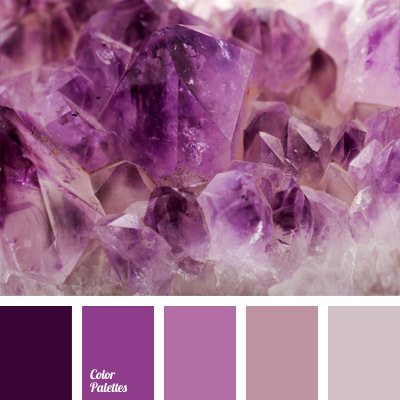 The colour scheme is very spring thanks to the very violet hues and delicate colour of a seashell. 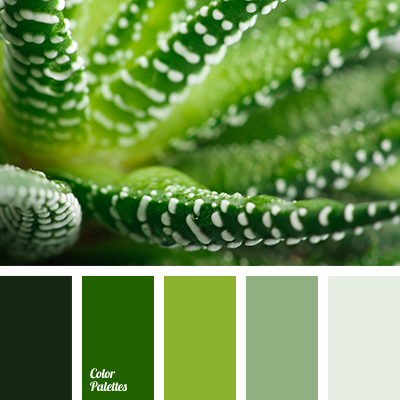 The soft colour solutions of this scheme make it suitable for the design of a bedroom. 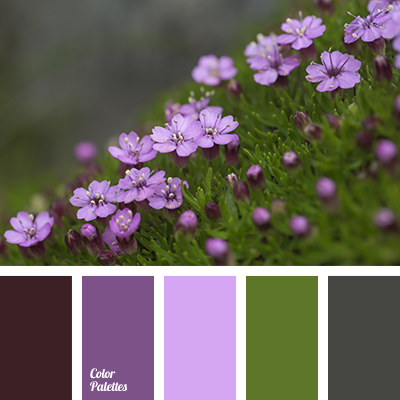 colour of asparagus, colour of green leaf, colour of greenery, colour of lavender, colour of marsh greenery, colour of olives, colour of thistle flowers, colour solution, colour solution for interior design, combination of colours for interior decor, dark lilac colour, dark plum colour, eggplant, eggplant and green, eggplant and olive green, eggplant shade, green, green and eggplant, light green, lilac, marsh, olive green and eggplant, rich shades of green, selection of colour, shades of green, shades of green colour, shades of olive green, shades of violet, shades of violet and green, silver-violet colour, violet and green, violet-green.